When my dad became ill, we had a lot of questions and not many answers. We learned. We had to. 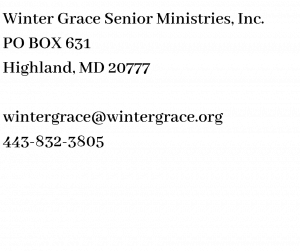 Winter Grace Senior Ministries would have helped us, if it existed. It does now and we want to help you. There are several disconnected components. There is a lack of communication. Many great resources exist, but the information can be hard to find. What do you do first? Next? Do you feel the sense of being overwhelmed? Would you like some help? We want to be a part of the solution. Winter Grace is changing the current reality into one where we are connected. We want to be with you on your search for resource connections. However, we work with churches too, to help them establish and grow their Older Adult Ministries. If your church isn’t a part of our network yet, please let your leadership know about us. We would love to partner with your faith community. 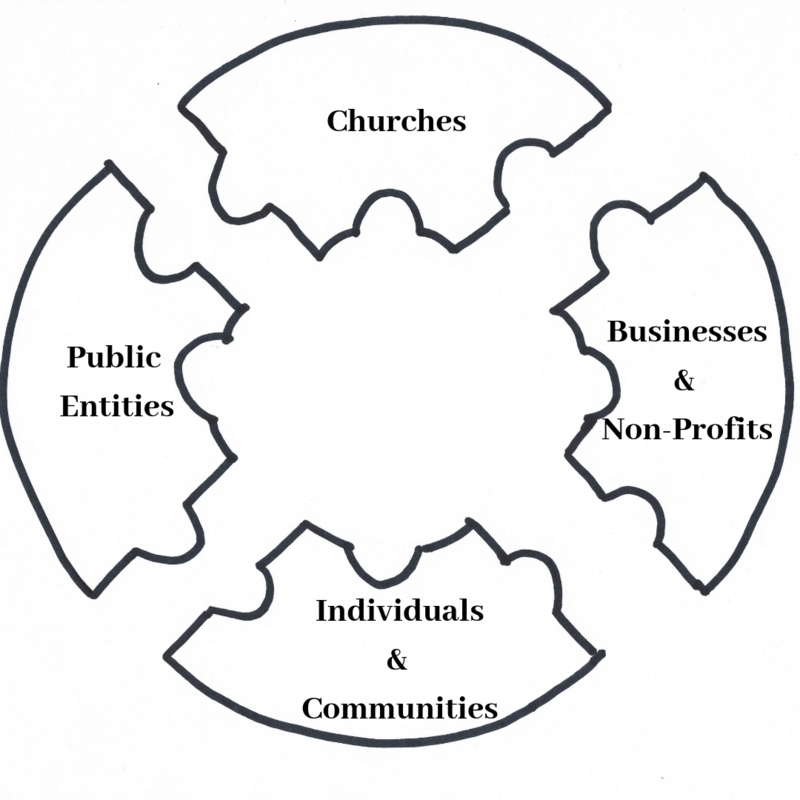 We seek to bring dynamic, holistic Older Adult Ministry to as many congregations as possible. 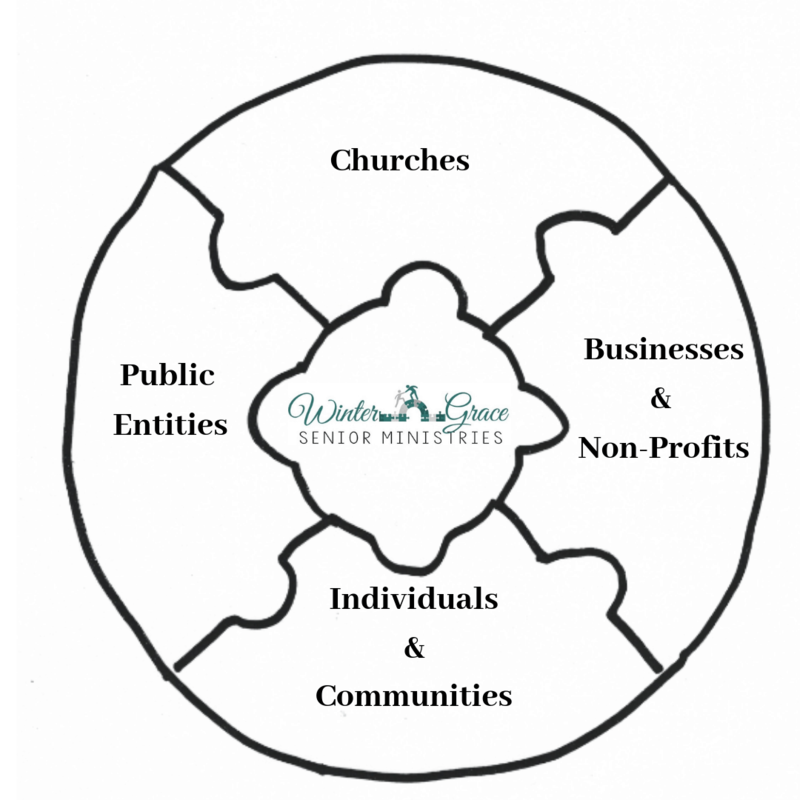 Winter Grace will, in the near future, have print and digital resources to empower you and your family with the information you need. Please check back frequently or subscribe to learn about them as they become available. We would like to inform you ahead of the crisis, but we know that, more often than not, many seek information in the midst of a one. We hope you will allow us to have the privilege to walk with you and share what we have learned with you to help you on your journey. Please, subscribe to receive our articles and be among the first to learn about our new resources as we publish them.